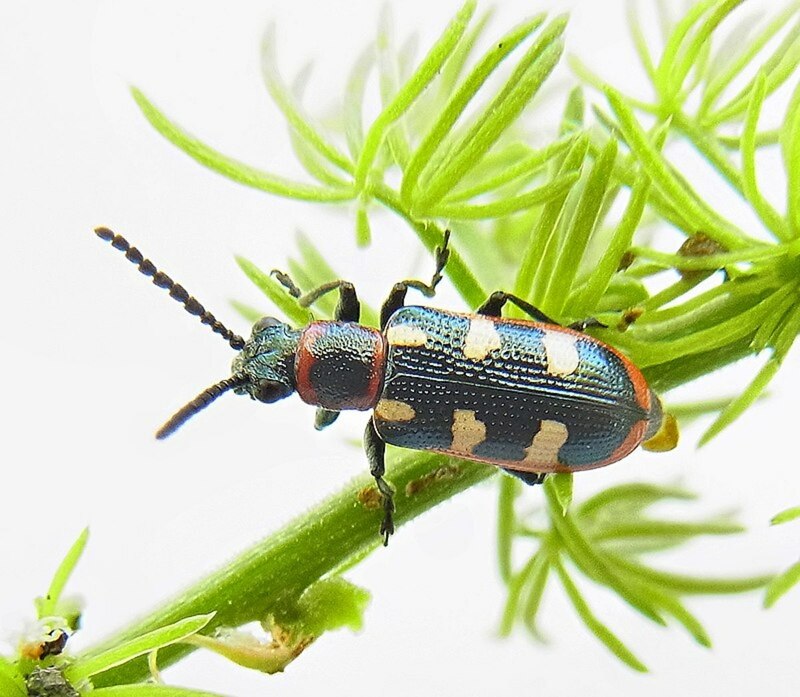 Cucumber beetles are a diverse group of beetles that infest many different crops in the cucurbit family. Susceptible species include summer and winter squashes, cucumbers and muskmelons. There is a range of susceptibility in these species, and there are varieties of each that have tolerance or resistance. To add to the problem for the grower, these beetles also transmit other diseases like bacterial wilt. 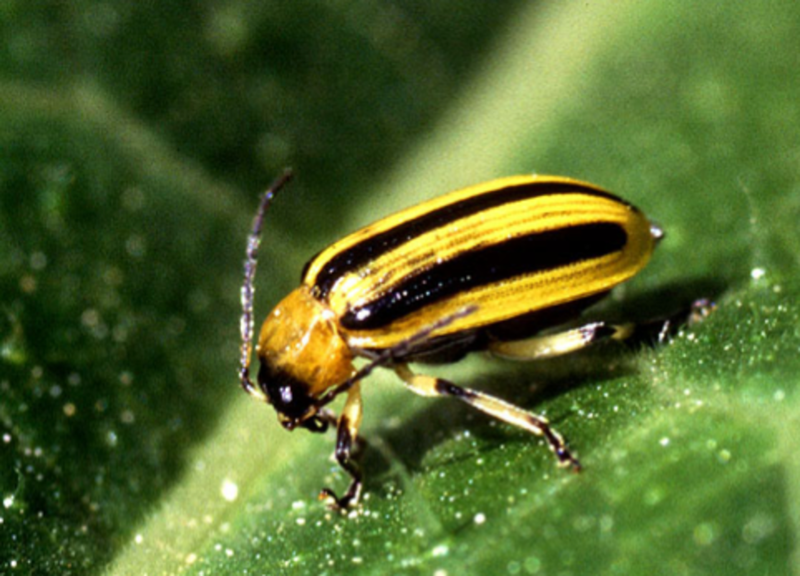 Controlling cucumber beetle infection sometimes requires direct intervention. 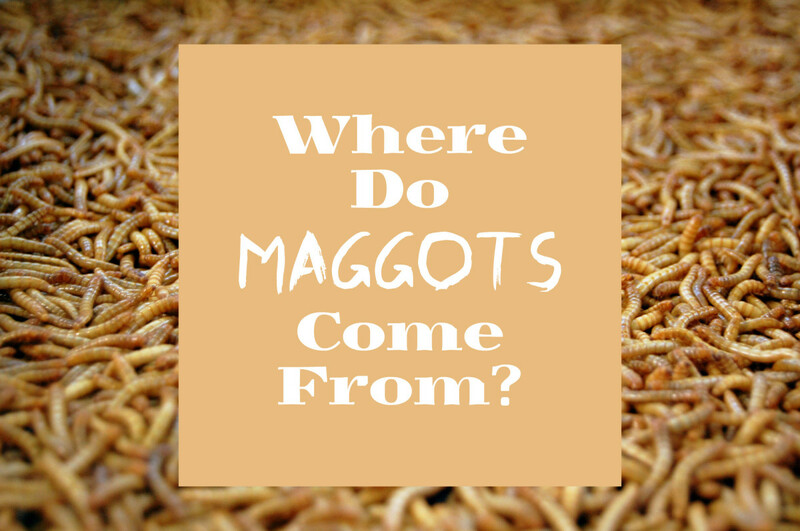 Luckily, for the organic gardener, there are some options that can help control this problem. 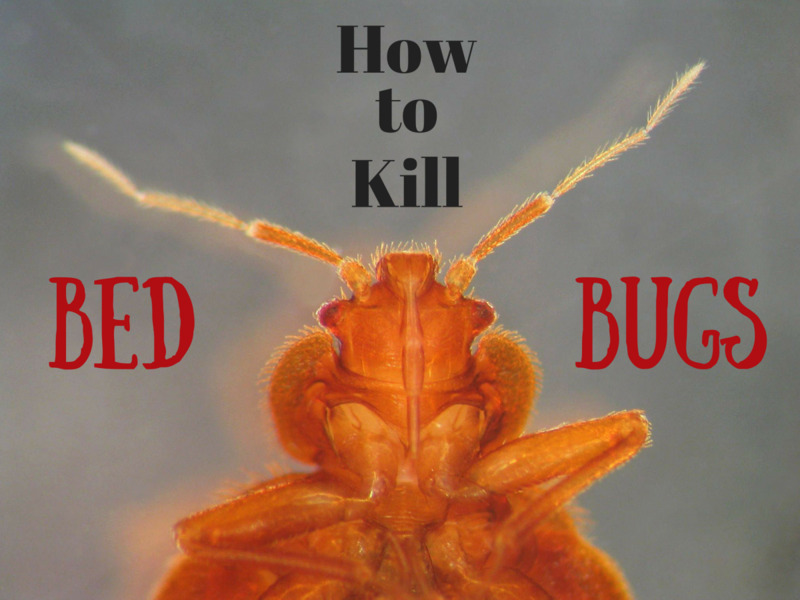 These strategies include using diatomaceous earth, kaolin clay, a botanical insecticide, several cultural control methods, and biological control. When applying diatomaceous earth, avoid breathing in the dust, as it can irritate nasal passages and respiratory tissue. Also avoid applications when it is very windy. If there is rain or if you us overhead irrigation, the diatomaceous earth residue will wash off. So you will have to reapply it. Brisk winds may also whisk away residues and create the need for reapplications. A brief, one-year study at the University of Massachusetts indicated that applications of kaolin clay can help reduce the incidence of cucumber beetles. The presumed reason is that the clay makes the plant less appealing to the beetle. Kaolin clay applications are sprayed on the plant, leaving a white residue. This residue also helps prevent sunburn on many different plant varieties. 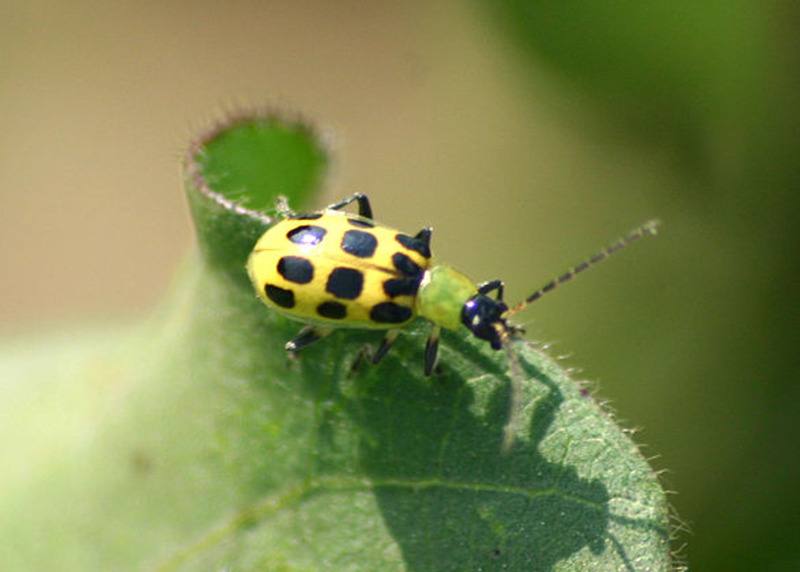 Because this study has not been repeated, the effectiveness of kaolin clay for the control of the cucumber beetle is in question. Further down the road, more studies will reveal if this is an effective control. But it may be worth a try for individual organic gardeners to see if it helps. Apply the kaolin clay in a sprayer as soon as seedlings emerge, and repeat sprays to maintain a residue on the plants. 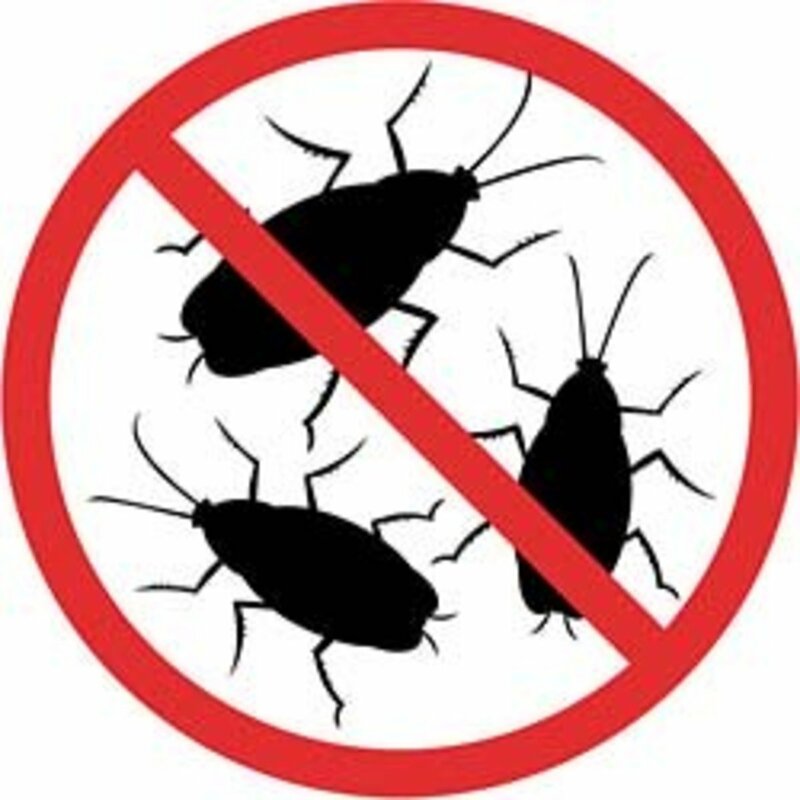 Several applications are more effective as an insect deterrent, rather than just a single application. Another option for controlling beetle infestations is to spray your plants with pyrethrin-type insecticide. Pyrethrins are derived from chrysanthemum plants, so they can be used by organic-minded gardeners. Pyrethrins can be applied as a dust or in a liquid formulation. 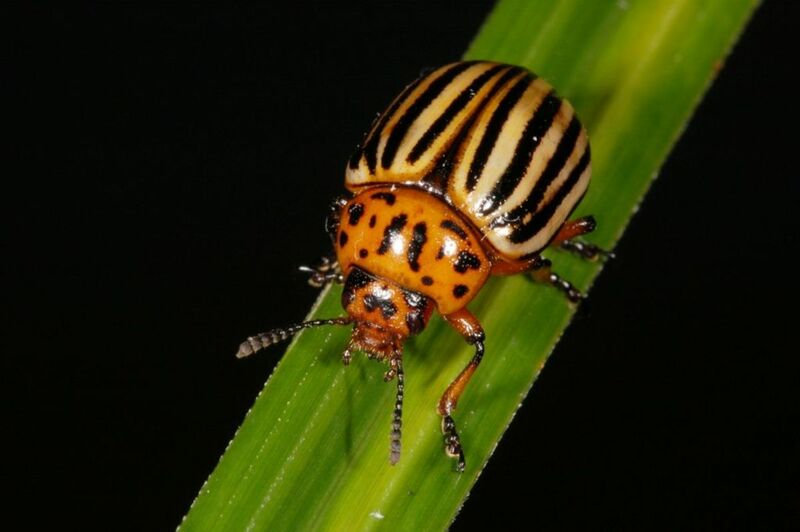 Once beetles are observed, weekly applications for at least two weeks afterwards should be done to ensure the populations have been eliminated. But keep a lookout for more beetles and spray if more are present. 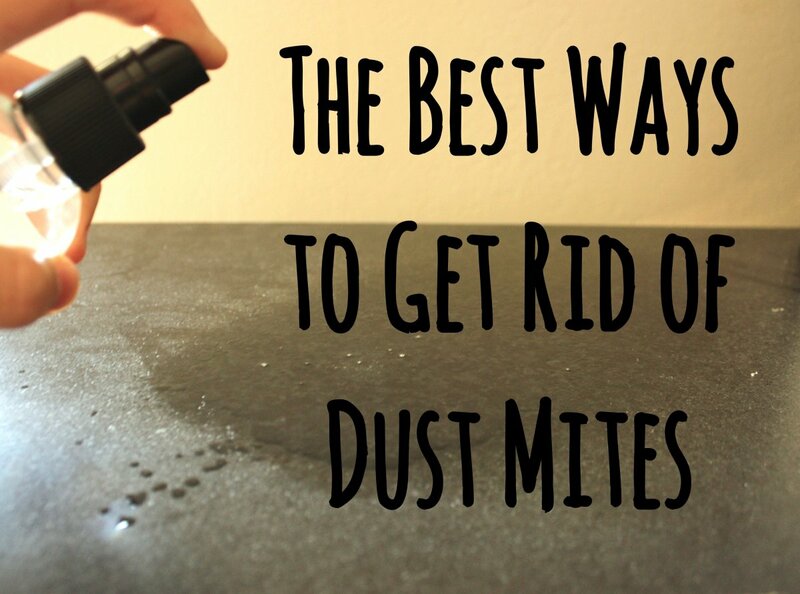 Note that pyrethrins don't leave a residue. 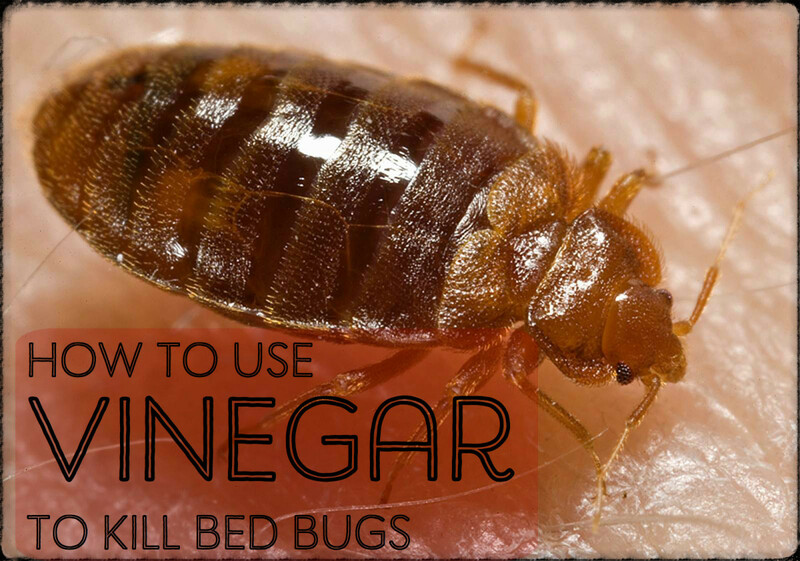 The fastidious gardener can also choose to remove beetles by hand. 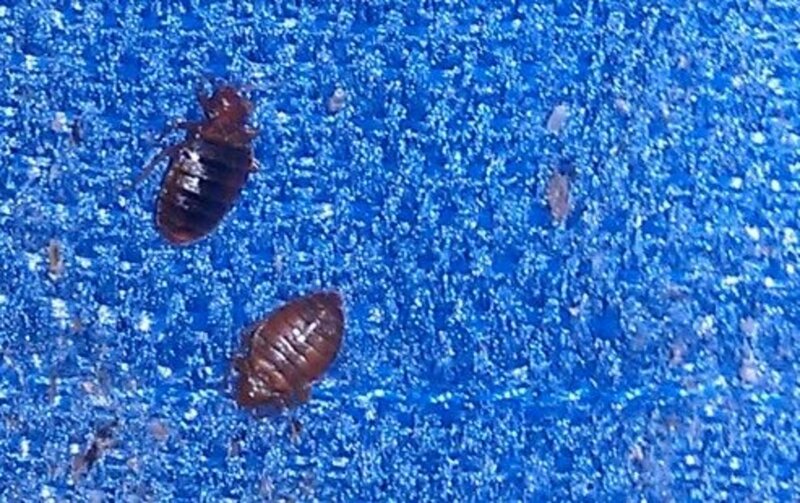 In commercial organic farms, they sometimes even use vacuums to remove the beetles. The beetle overwinters within plant debris. So, cleaning the planting site after the season is finished helps remove any adults that can survive until the next spring. Tilling the soil in the spring also helps kill overwintering adults by burying the debris and exposing it to degradation by soil organisms. Straw and organic mulches are also helpful for reducing the beetle populations for two reasons. 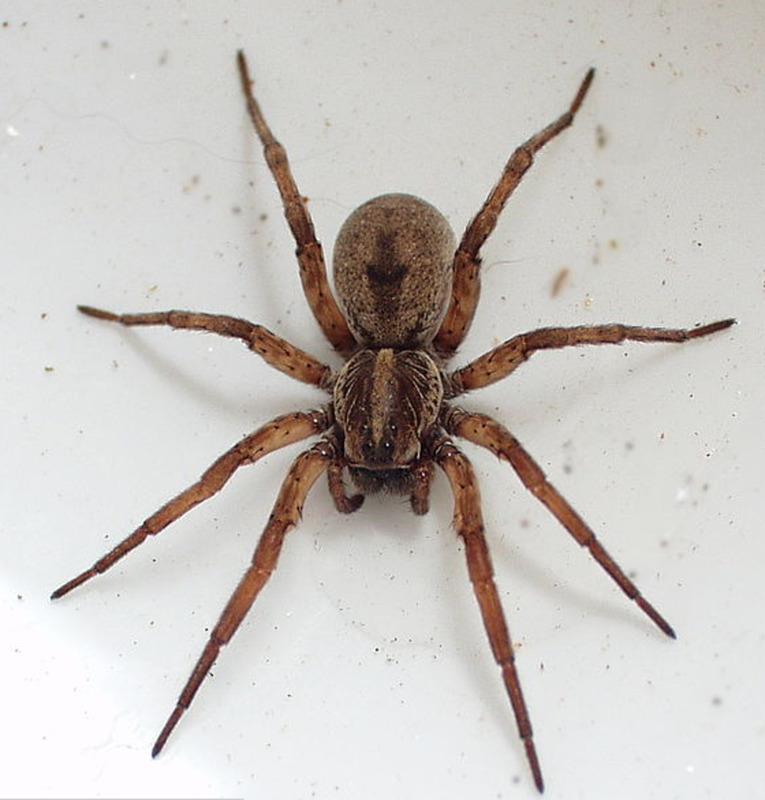 First, they are great environments for harboring predators of the beetle larvae, like spiders and ground beetles. Second, the mulch provides a barrier between plants to limit movement of the beetle larvae throughout the planting.